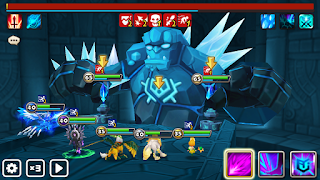 I've been sucked into an Android phone game called Summoners' War. It's awesome! 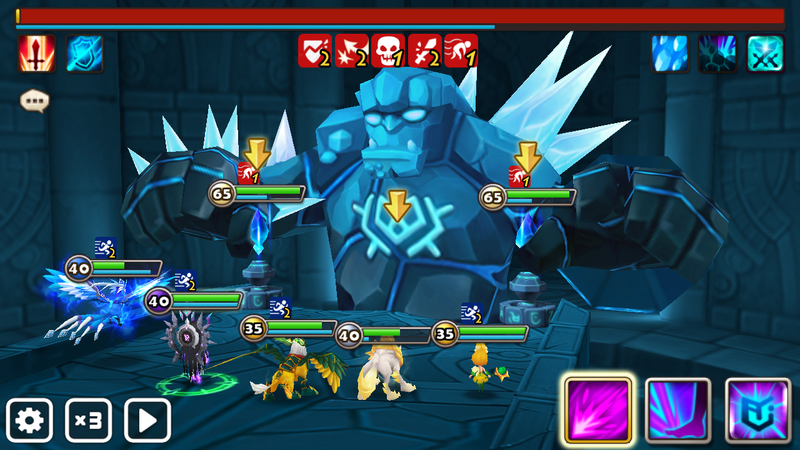 I found a working Farmable auto team for Giants GB10. These guys don't have great runes; there might be 3 6 star runes on all of them combined.